🙂 In any case, I hope that someone find it helpful. actually you could just grab project from GitHub. Then you only need to build & deploy package. After that you will be able to create FAQ List instance. Please follow How to: Customize the Rendering of a Field on a List View, it contains the answer to your question. This method works well, because it makes use of the horizontal space to store massive amounts of content in “panels” that are hidden until the user wants to see it. 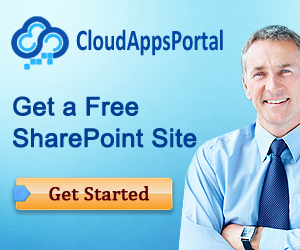 Hi there, just wanted to say that I’m new to SharePoint development i.e. coded solutions and have downloaded this and tried it and it’s great! Thanks for sharing this. If I wanted to hide the triangle icons that come with the accordion, where would I add this? Do I need to add my own css or add to the xsl? I’m a vExpert… What about me? I'm a vExpert… What about me? I realise this is html code for the ‘ symbol but any solution to how to remove it so it displays normally? Hi, this is great as it is exactly what I am looking for. I do not have visual studio, is there an alternative? I follow your step to create Accordion for SP2013. It works on publishing page but not in wiki page. Is there any i can resolve for wiki page?